A Virtual Office component, with your own individual login assigned that will allow you to save searches, keep a favorites list that will you on status changes on properties you are watching, and allows you the opportunity to create saved searches to notify you of new properties hitting the market that meet the criteria YOU set. Immediate response from our team when you are ready to have experts go to work for you. NO commission is paid by the buyer, so why not be represented by an expert who will protect your interests in the transaction? A comprehensive marketing plan THAT WORKS! Simply contact us to let us know how we can be of service to you! 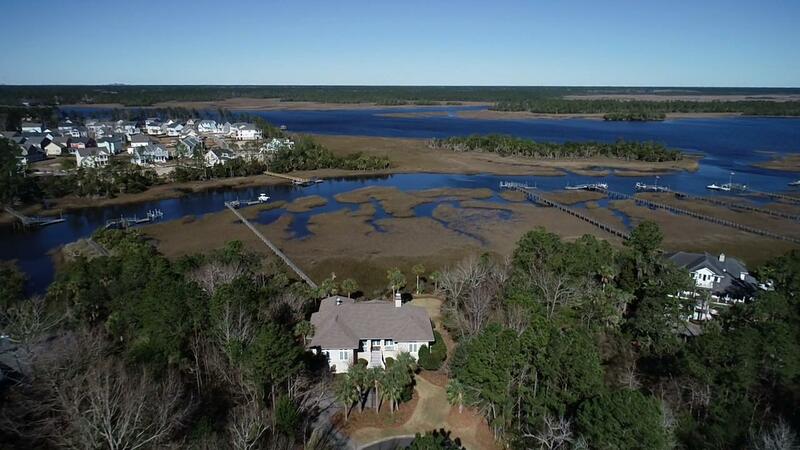 We offer James Island homes for sale and other real estate in the Charleston area. 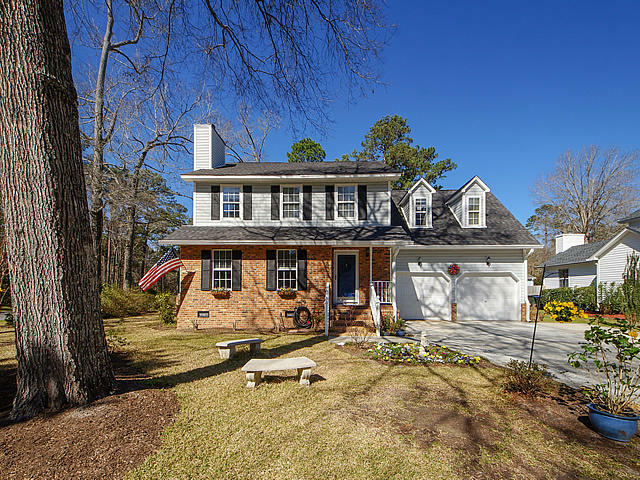 Use the links below to quickly view homes for sale in different price ranges in James Island, SC. We offer downtown Charleston homes for sale and other real Estate in the Charleston area. Use the links below to quickly view homes for sale in different price ranges in downtown Charleston, SC. 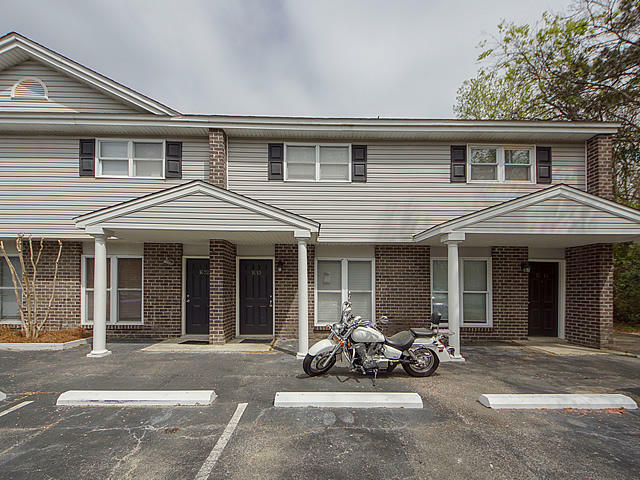 We offer West Ashley homes for sale and other real estate in the Charleston area. 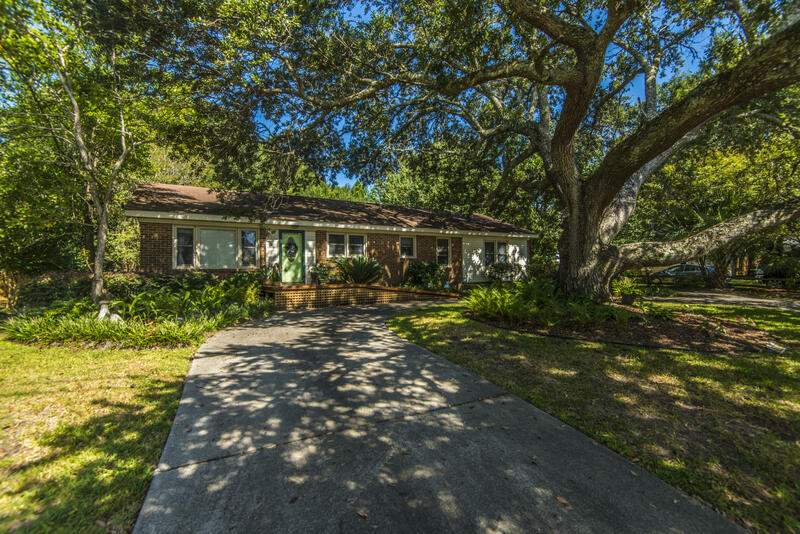 Use the links below to quickly view homes for sale in different price ranges in West Ashley.